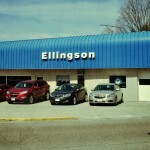 Ellingson is a family owned dealership for over 30 years. 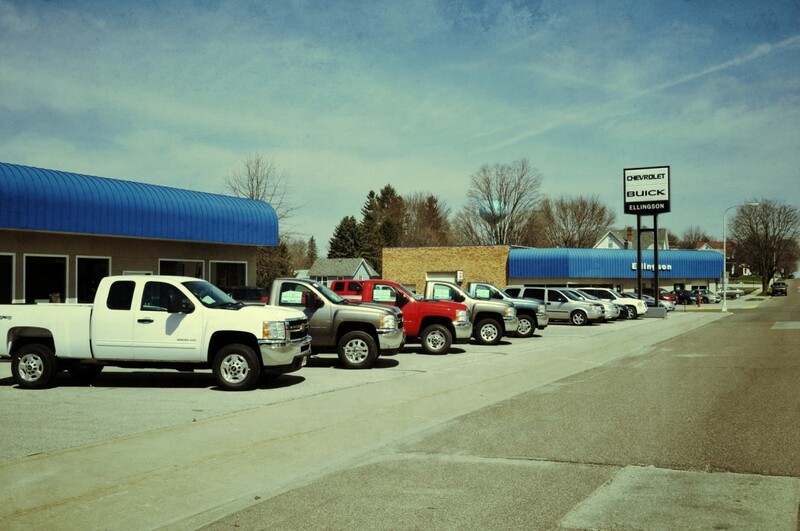 There has been a dealership in this location since 1946. This is the the only GM dealership in Houston County, and it is one of the few dealerships left where you can still deal directly with the Owner. All ASE certified technicians with two Master ASE certified technicians. For all your automotive needs, we have what you need, including a brushless/touchless car wash!